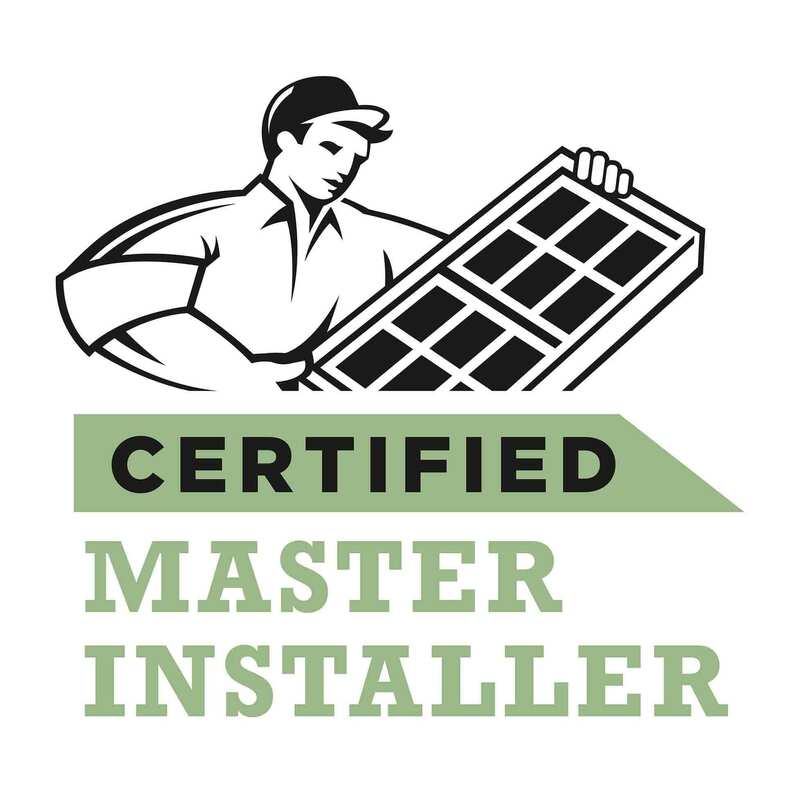 Renewal by Andersen® has been sitting atop the replacement window industry for the last century, and now Hyannis has an exclusive supplier of top quality Renewal® windows to turn to- Renewal by Andersen® of Cape Cod. Factory trained and deeply experienced, our team of Hyannis area replacement windows specialists will work with you to design the window project of your dreams. Whether that dream involved replacing every window in your home or installing just one, Renewal by Andersen® of Cape Cod is the smart choice for new windows in Hyannis. What sets Renewal by Andersen® of Cape Cod apart from the rest of the hundreds of window companies on Cape Cod? The exclusive backing of a national brand who has been producing high quality replacement windows for more than 100 years. Our partnership with Renewal® allows us to provide our neighbors in Hyannis with the widest selection of windows available, and back each and every one with an industry-leading warranty. We’ve made it our mission to preserve the traditional beauty of Cape Cod by replacing aging windows with new, durable, energy efficient models. Our patio doors, like our windows, feature durable, insulated frames and Low-E glass that will save you money on energy bills month after month. 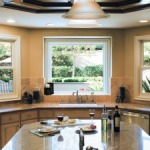 Our line of Specialty windows offers you a unique chance to customize your window project and create a elegant, eye-catching architectural feature in your home. Renewal by Andersen® of Cape Cod is dedicated to helping homeowners in Hyannis and the surrounding towns to improve their homes. By installing our durable, energy efficient replacement windows in Hyannis, we hope to help our neighbors stay on the Cape for generations to come. Call us or request a quote today to learn more about The Renewal® Difference. Don’t trust your home windows to under-qualified, over-priced contractors. Renewal by Andersen® of Cape Cod is the leading expert in windows in Hyannis and the surrounding areas. Call us today at (508) 205-1200 to schedule your free, no obligation consultation on replacement windows in Hyannis.